“We’re very excited to be bringing our latest ULED range to market. We are confident it will continue to be a competitive option for consumers as Hisense relentlessly pushes the boundaries in picture and sound quality while incorporating the latest AI and voice control technology,” said Andre Iannuzzi, Head of Marketing at Hisense Australia. There's a dual-focus on picture quality and usability here. The new range will combine all the usual suspects - Dolby Vision HDR, Dolby Atmos, Quantum Dots, Wide Colour Gamut and Ultra Local Dimming - with new Amazon Alexa and Google Assistant capabilities that put Hisense in with where rivals LG and Samsung sit. The Hisense R6 ULED represents the bottom-end of the range. 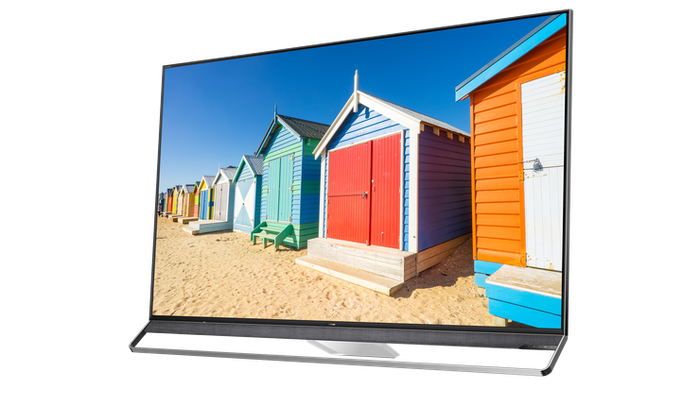 It's available in six sizes (43-inch, 50-inch, 55-inch, 65-inch, 75-inch and 85-inch) and comes Alexa-enabled and ready to support UHD and HDR10 content. The R6 will be available from early May with pricing starting at $849. Then, the Hisense Series G ups the ante and ditches Hisenses' usual VIDAA smart UI for Android TV. 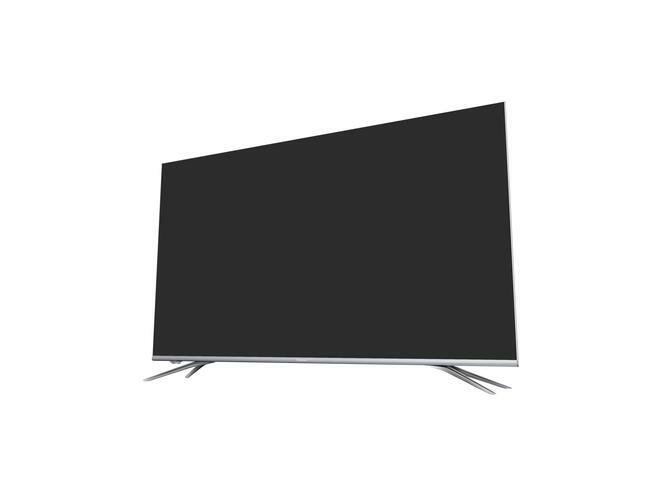 The Series G is available in three sizes (50-inch, 55-inch, 65-inch) and offers both built-in Google Assistant capabilities and support for Dolby Vision HDR content. In Australia, the Series G will be available from late-May with pricing starting at $1249. The Hisense R7 series is set to arrive in mid-May with four sizes available (50-inch, 55-inch, 65-inch and 75-inch). Envisioned as a natural step-up over the R6, the R7 supports both Dolby Vision and Dolby Atmos and lets you choose between using Amazon Alexa or Google Assistant. Pricing for the R7 series starts at $1499. Available only in two-sizes (65-inch and 75-inch), the Hisense R8 will be available in July at a starting price of $2999. The main difference between it and the R7 is the integration of Quantum Dots. For more on QLED TVs, click here. Finally, there's the R9 series. Available in two sizes (65-inch and 75-inch), it's the biggest and baddest TV in the lineup. It boasts everything you'll find in the R8 plus 2500 nits of peak brightness and a Prime Array backlighting. Unfortunately, as good as all that sounds, local pricing and availability of the Hisense R9 TV is still to be confirmed.